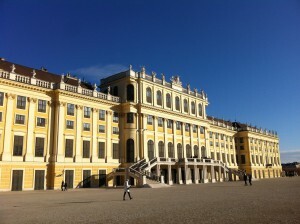 If you solely have time to visit one attraction in Vienna, then you should take a tour around the Schloss Schönbrunn! It’s such a beautiful castle you must see. You want to know more about the former empress Sisi? Then this museum is perfect for you! If you want to know how the apartments of the former emperors looked like, visit the Imperial Apartments located in the Hofburg, the former winter residence of the Habsburgs. You are interested what was necessary for a dinner at court? Then check out the impressive collection of tableware at the Imperial Silver Collection. What furniture did the Habsburgs have? Find it out at the Imperial Furniture Collection! In addition, you can look at furniture from various times and styles. 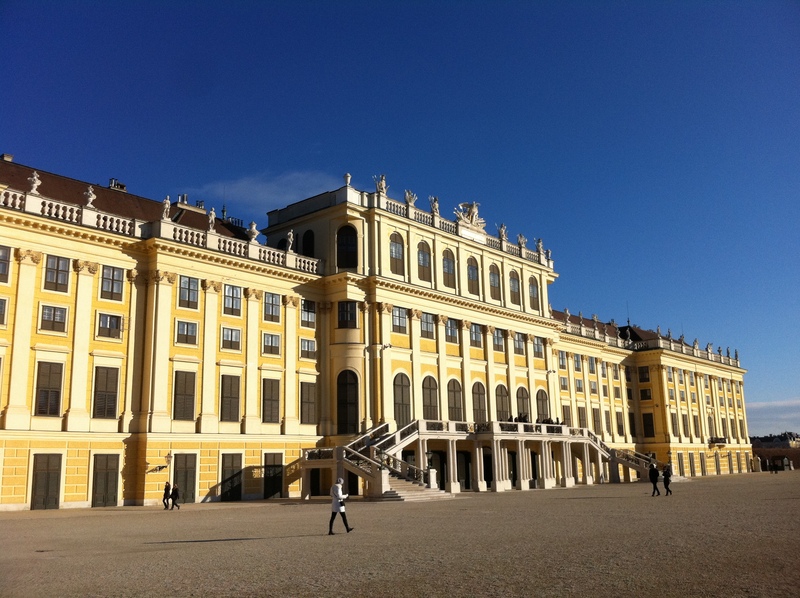 Insider information: Save money by purchasing the Sisi ticket, which includes a visit to the Schloss Schönbrunn, the Hofburg (Sisi Museum, Imperial Apartments, Imperial Silver Collection) and the Imperial Furniture Collection.